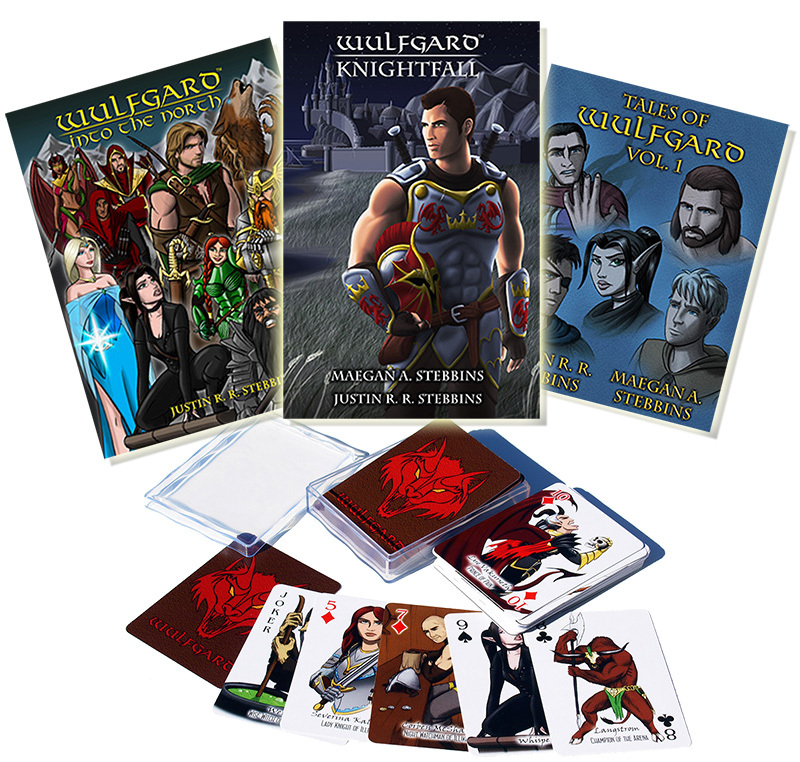 This bundle includes ALL of the current Wulfgard books, plus the playing card deck! Total value: $50.96, yours for only $39.95! 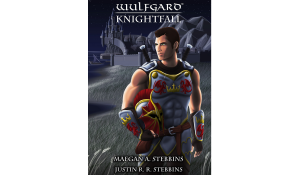 Knightfall tells the story of Sir Tom Drake, a knight of the Achaean frontier city of Illikon. Together with his close friends and fellow soldiers, he wants only to protect his city and its people from any who would threaten them. But the Achaean Empire to which they swear loyalty is always seeking out new conflicts that put his city in danger. When Sir Scaevius, Left Hand of the Emperor, arrives in Illikon to recruit Sir Drake to help fight the massing barbarian alliance to the North, Drake has no choice but to obey. But he does not obey without protest, and soon he finds himself fighting not only the barbarians, but his own superiors as well. Meanwhile, strange things begin happening to him. He suffers blackouts, and at night he is plagued by terrifying nightmares. Even worse, he finds himself being stalked by horrific monsters... werewolves. Hated by his superiors, hunted by beasts and assassins, Drake must fight for his home, his life, and even his mind. The events that are about to unfold will change his life, and the world, forever. 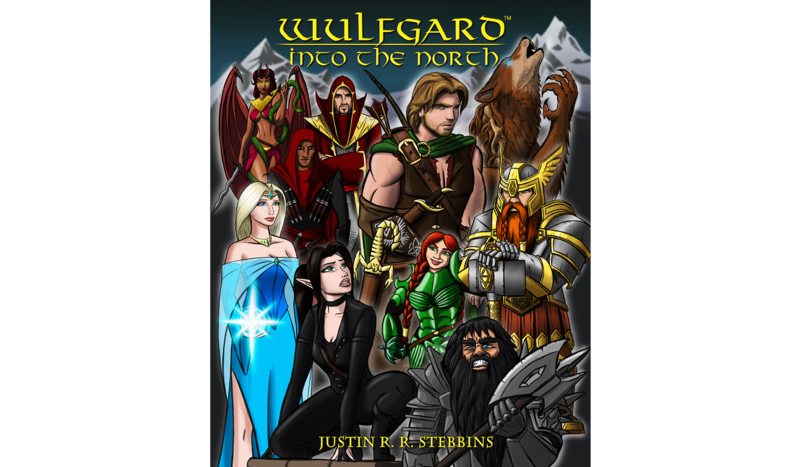 In the frozen North, a lone wanderer stumbles down out of the impassable Jagged Edge mountains, finally returning home after a year of wandering the world... and something - or someone - seems to be hunting him. In the Imperial capital, a young elven thief chooses the wrong building to burglarize... and finds herself caught up in a dark conspiracy involving an exiled noble lord, his pet demoness, and a cult of assassins, all hunting for a set of ancient artifacts. 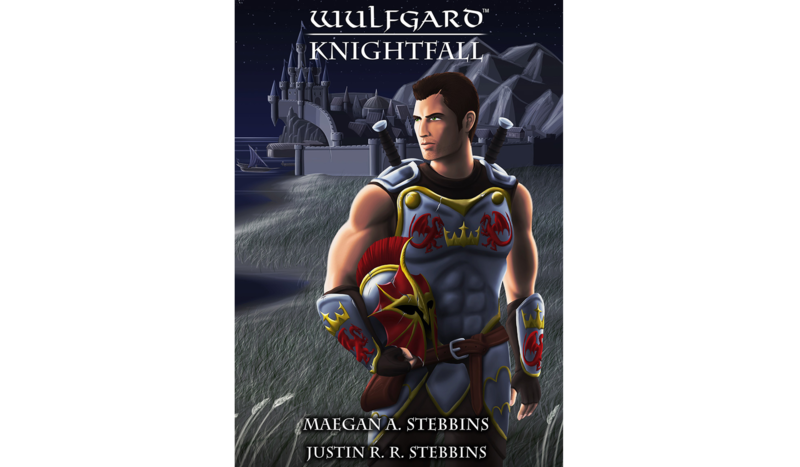 In the city of Rimegard, a princess wishes to help her family protect their kingdom from encroaching barbarian raiders... but she also hides a terrifying secret that, if revealed, would make her an enemy in the eyes of their own Imperial law. In the darkness deep beneath the surface of rhe world, a clan of Dvergar - dwarves - fight an ancient unseen war with a civilization of corrupt demon-worshipers. A noble smith finds himself on the first steps of a path that will take him far from home. The Limited Edition of Into the North features an alternate, minimalist cover design, and each of the 100 copies is signed and numbered by Justin and Maegan! 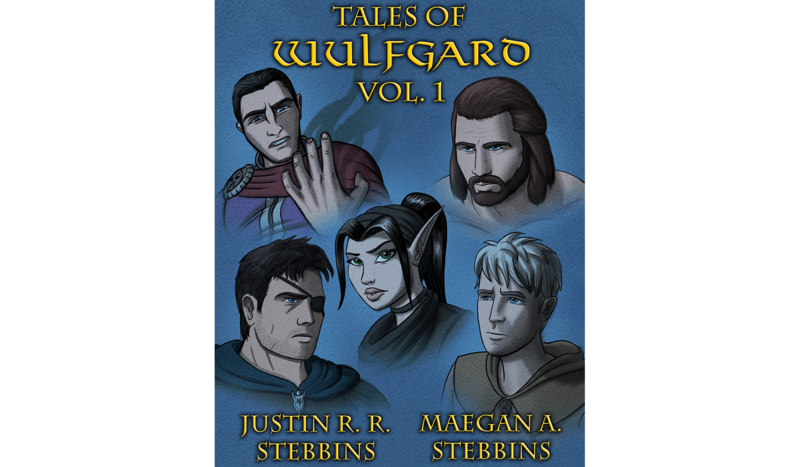 NOTE: For best print quality, ordering from Amazon is recommended, because the colors came out slightly too dark on the initial print run and were later corrected for the current Amazon edition. 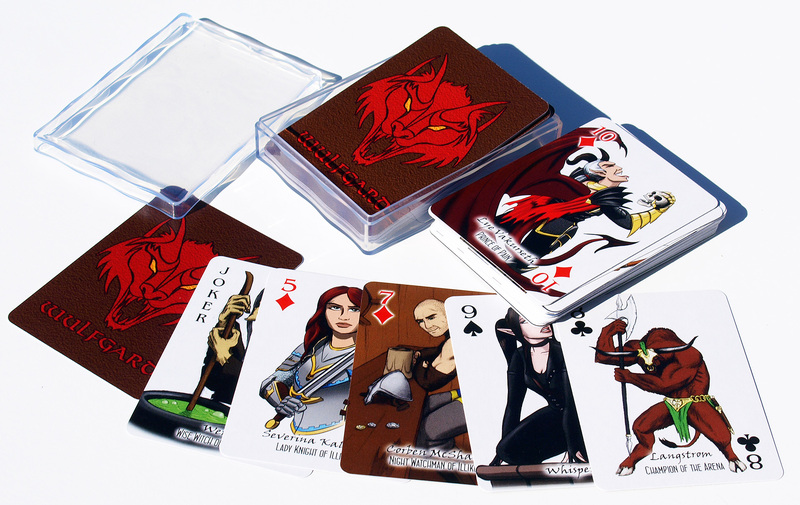 This full 54-card deck of standard playing cards features a full-color illustration of a different Wulfgard character on the face of each and every card! Comes in a clear plastic case. 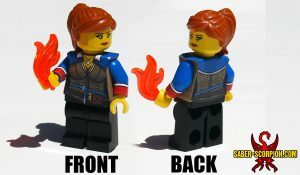 Available only from this website! NOTE: Download link can only be used twice, and expires 1 week after purchase, so save your file! Whisper has never lived anywhere except the City - never even been beyond its walls. She knows it like the back of her hand, knows the long faces of its dark buildings like the faces of old friends - almost her only friends. But there is a new gang in town: a shadowy cult kidnapping young street urchins for an unknown purpose. And Whisper becomes one of their victims. The House of Plutarchus is one of the oldest and most powerful families in all of the Achaean Empire. But its youngest son, Septimus Plutarch, wishes to make his own way in the world. With great care, he begins planning a life of power and prestige, and more importantly, independence. But one day he makes a discovery about himself that brings all his plans crumbling down... and opens up a new, far more dangerous path to even greater power. Since before recorded history, the ancient organization known as the Venatori have protected the people of the Achaean Empire from the threat of creatures far more powerful than any man: monsters. 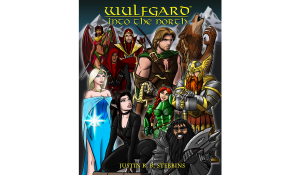 Even Caiden and Gwen - both highly trained hunters - find themselves outmatched when confronted with one of the deadliest beasts in the mortal realms: a werewolf. It will take all their experience and cunning to survive. Jörgen the Lone Bull is a proud son of Northrim, despite being an orphan. He wants nothing more than to protect his home from conquest by the ever-expanding Achaean Empire. After fighting skirmishes against them for years as an outlaw, he finally joins a Northern army willing to take the fight to the Imperials directly. 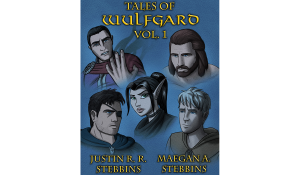 But Jörgen finds that real war is not quite as glorious as he had hoped, and he may never be able to go home the same man he was before.